The name Abbott is synonymous with real estate along Florida’s Emerald Coast. The Abbott’s have been making real estate their business since 1950 starting with the original Abbott Realtor, William W. Abbott Sr. In 1970, he became a broker and began selling condominiums at El Matador, one of the first condominiums built in northwest Florida. The Abbott’s were involved with the most premier properties along the Emerald Coast. At the time, El Matador, on Okaloosa Island, was the only building with an elevator within two counties. Steve and Bill Abbott followed in their father’s footsteps and founded Abbott Realty in 1977 with a $3,000 investment. Combined with an unsurpassed work ethic, this small monetary investment created a multimillion-dollar-a-year company, employing more than 1,000 people and becoming the largest employer in NW Florida since the mid 80s. Nathan Abbott keeps the business in the family by becoming the third generation of Abbott Realtors. Although times have definitely changed since the inception of the business in the 70s, its founding principles have remained the same . . . customer service, knowledge, hard work and dedication. 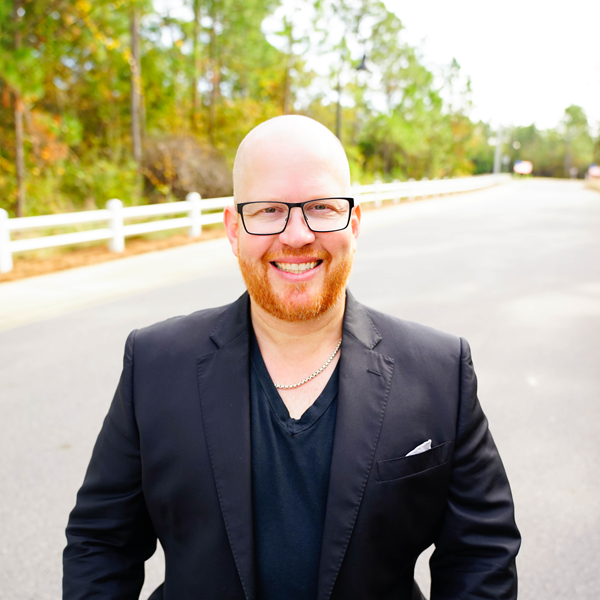 Nathan was born and raised in Northwest Florida, graduated from Florida State University and received his license in 2001. He was awarded “Rookie of the Year” his first year in real estate for excellence in sales and customer service. Erin received her license in 2003 and as a husband and wife team, they have tripled their sales production. Nathan and Erin successfully launched and closed two preconstruction developments, Azure & Palazzo and the knowledge they learned is invaluable. They are Certified Distressed Property Experts and Investment Agent Specialists. In 2011, Nathan and Erin became licensed real estate brokers and developed the Nathan Abbott Team, specializing in every facet of the the real estate industry. Together they STRIVE for the best Service, Team Work, Relationships, Integrity, Vision, Excellence. The Nathan Abbott Team continues to be top producers of NW Florida.